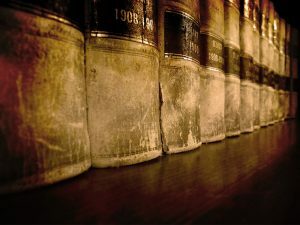 All disputes do not result in litigation and trial. Often, all or some aspects of a dispute can be settled outside of a courtroom. Alternative Dispute Resolution includes mediation and arbitration. It costs less than going to trial and takes less time. Attorneys in our firm act as mediators and arbitrators for Alternative Dispute Resolution (ADR). 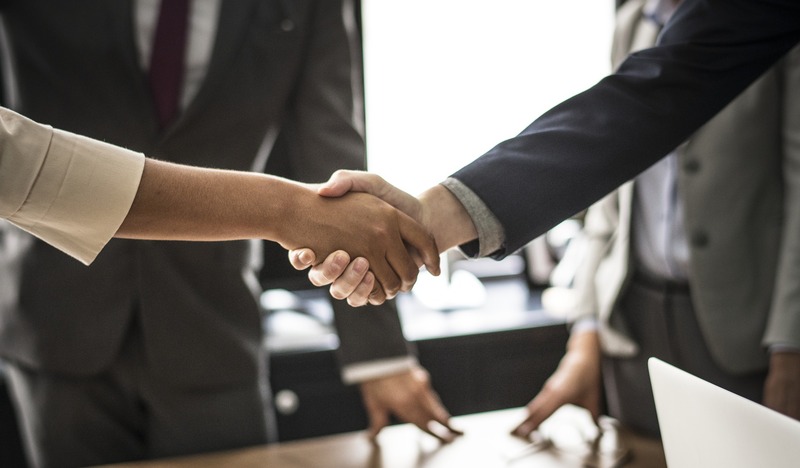 Drawing on our long history of trial experience, client advocacy and settlement negotiations, our firm is well-positioned to bring about satisfactory results to litigants interested in alternative dispute options. Our attorneys are also mediators and arbitrators who bring years of litigation experience to the table. We serve in court-mandated mediation and arbitration, as well as client-requested alternative dispute resolution. Campbell Warburton attorney Nick Pastore is also a Special Master. A Special Master is appointed by a judge to oversee one or more aspects of litigation. They may be appointed pre-trial, during trial, or post-trial. As a Special Master, Mr. Pastore can often facilitate creative and innovative solutions and resolve conflicts to the satisfaction of all parties.